Defending and strengthening Native Title rights has been an important goal for ANTaR since our inception. ANTaR strongly supports efforts to strengthen the existing Native Title Act so that it can more effectively deliver economic opportunity and greater legal, social and cultural recognition of the rights, identity and cultures of Aboriginal and Torres Strait Islander peoples. Many of the fears initially expressed by some sections of the Australian community about the impact of native title have proved to be unfounded. At the same time, the promise of native title as a vehicle for economic opportunity has not been realised due to impediments in the Act (including an overly high onus of proof) which should be addressed. Australia was home to Indigenous Australians long before white settlement. They cultivated the land by hand and cared for it. 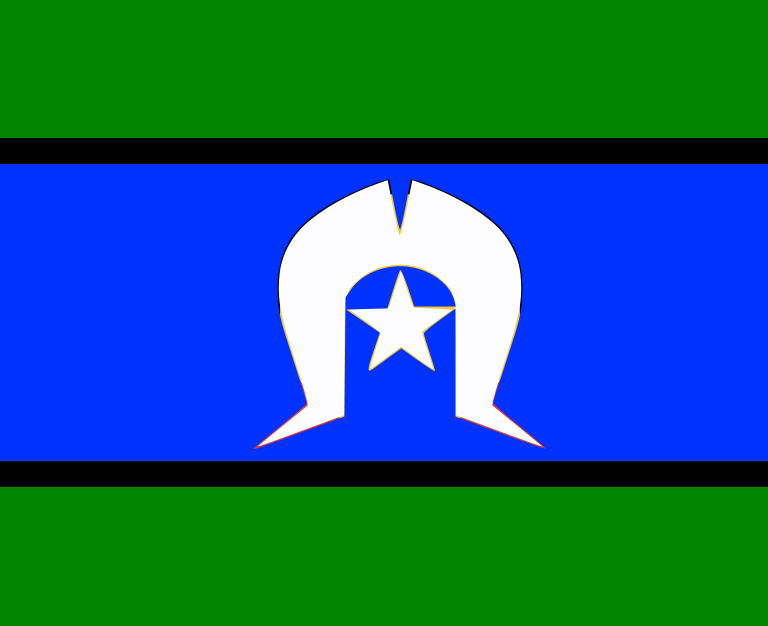 Their connection to the land is formed of cultural, spiritual and physical ties, and it is the foundation for Indigenous religion, well-being and culture (Australian Human Rights Commission, 2015). When the British arrived and claimed Australia naming it terra nullius (land belonging to no one) Indigenous peoples were deprived of their home and lost their spiritual, religious and cultural connections to the land. 2012 marked a special milestone in the fight for native title rights. In June 2012, Australia celebrated 20 years since Eddie Koiki Mabo’s historic victory in the High Court. Mabo’s victory signalled the end of the fiction of ‘terra nullius’ and recognition in law of the First Peoples as the Traditional Owners of this land. Native title laws enacted in 1993 were intended to ‘rectify past injustices’ and raised hopes that the lives of Aboriginal and Torres Strait Islander people would be measurably improved. Since that time, the native title system has become complex, costly and slow, with the odds weighted against Aboriginal and Torres Strait Islander people. Looking back on 20 years since the Mabo decision, it is clear that we have made significant progress. But the promise of Mabo has not yet been realised. Native Title defines the relationship Indigenous Australians have to the land. It is also the legal recognition for their connection to the land. Therefore, Native Title can be thought of as a link between white Australian laws and Aboriginal law (Korf, 2014). Native Title rights include the right to conduct ceremonies, the right to live and camp in an area, hunt and fish, build shelters, visit places of cultural importance and build shelters (The Aurora Project, 2016). Want to make a Native Title claim? What evidence do you need to claim Native Title? •	relationship between the rights and interests and their law and custom. What land can be claimed by Aboriginal people under the Native Title Act? You may be thinking that there seems to be little difficult in claiming Native Title rights to land for Indigenous Australians. However, there are a number of reforms that need to be taken for Indigenous Australians to be able to effectively claim Native Title. What is ANTaR doing about it? For more information on native title, see ANTaR’s Factsheet: ’20 years on: The Facts on Native Title’. The Aurora Project. 2016. “What is native Title.” Accessed April 5, 2016. http://www.auroraproject.com.au/what_is_native_title.